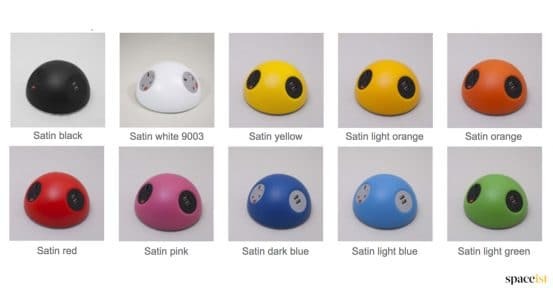 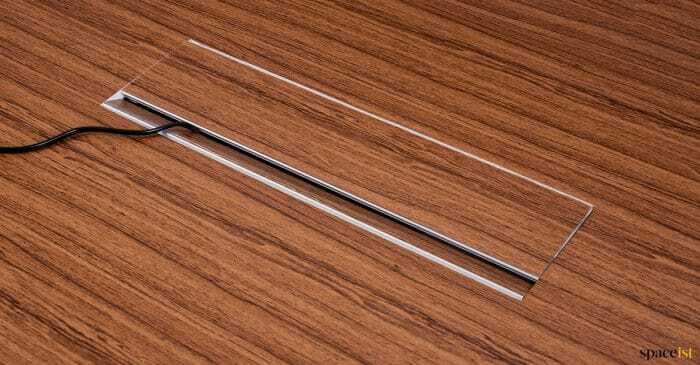 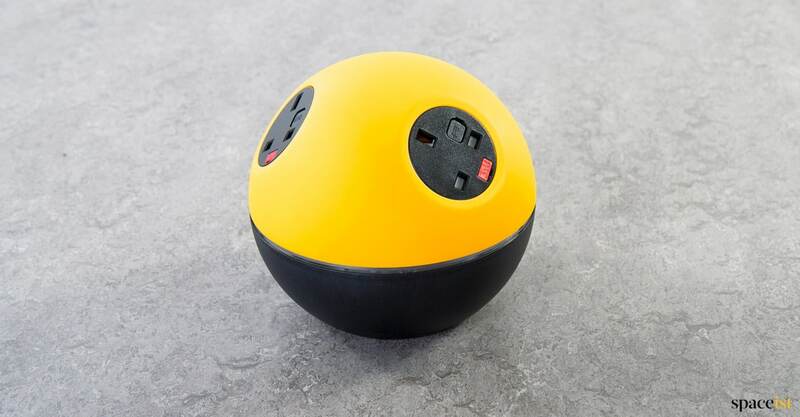 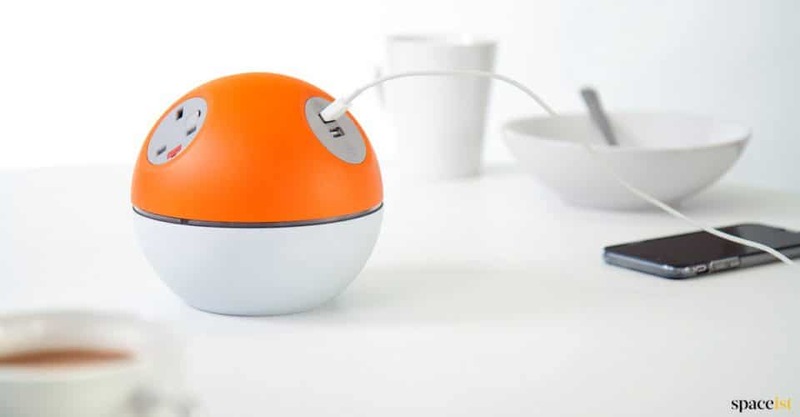 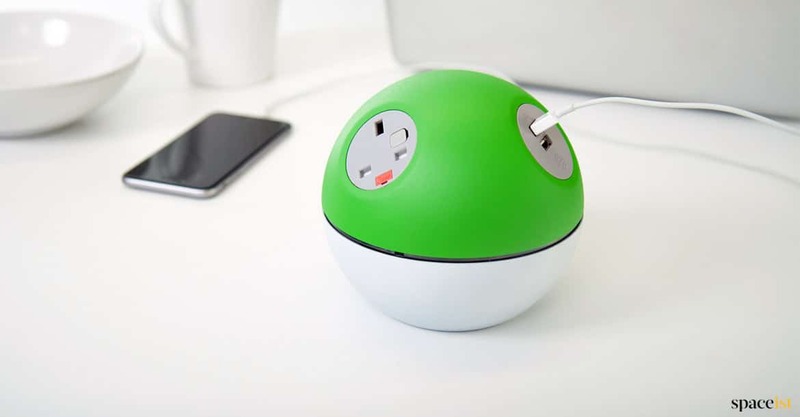 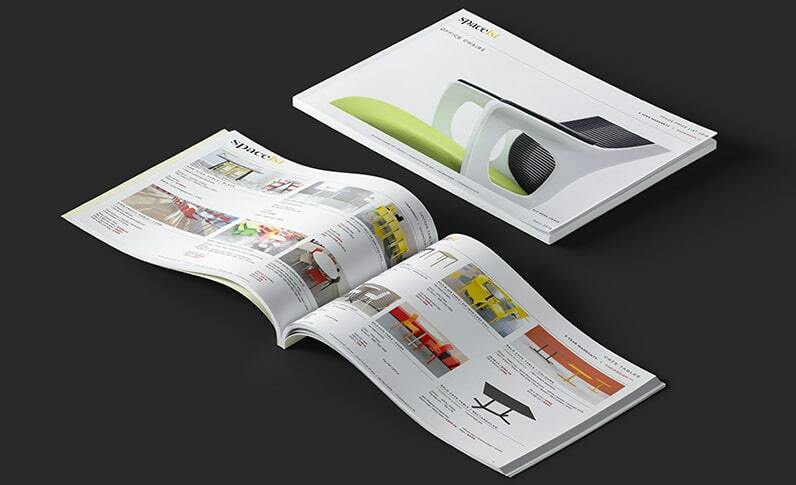 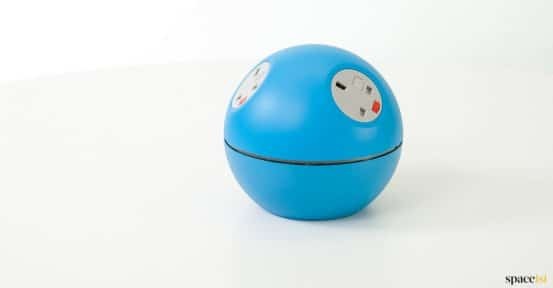 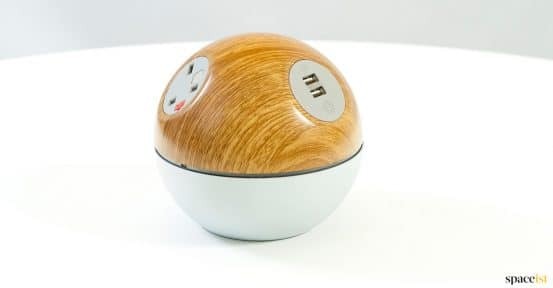 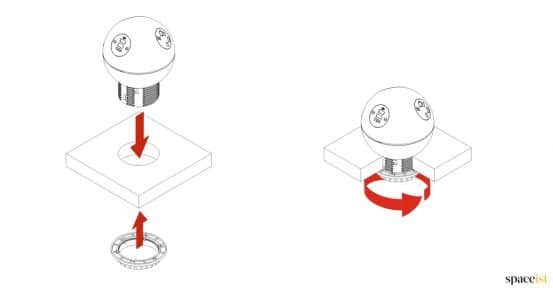 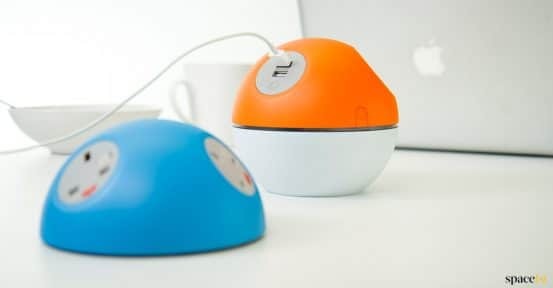 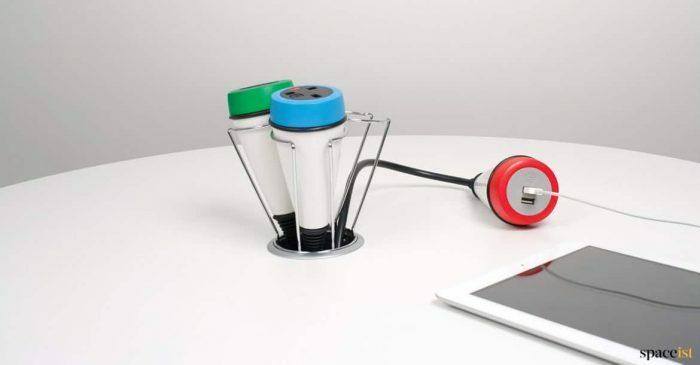 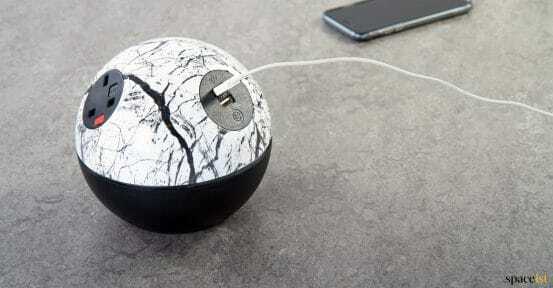 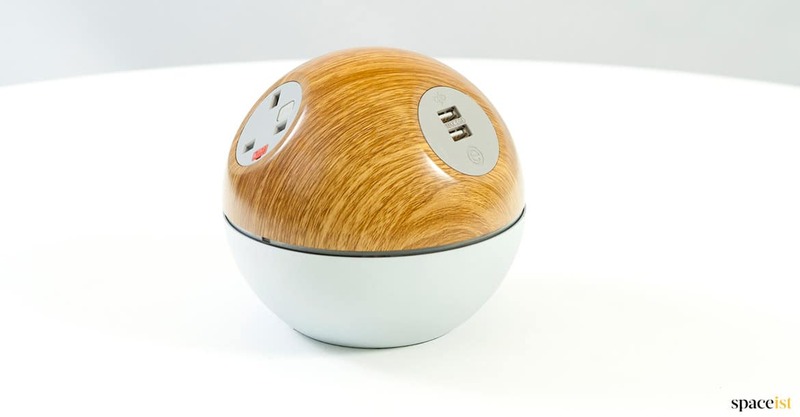 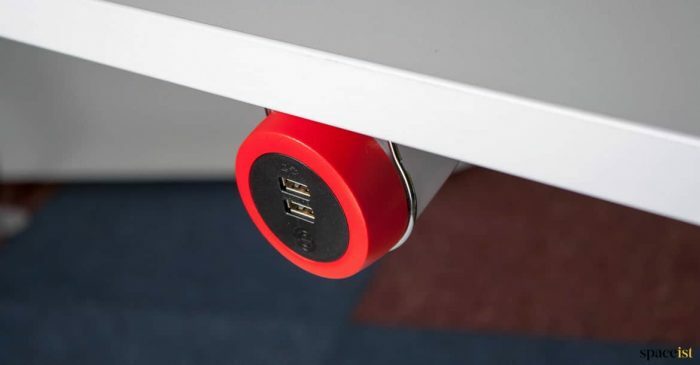 Ball shaped power and USB point is easily accessible for use on desk or meeting table tops. 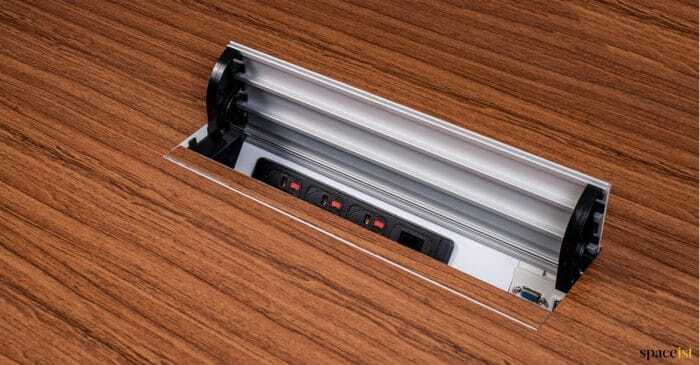 The power unit is securely fitted in a standard 80mm grommet hole with a top thickness no more than 30mm. The fitting process is tool free using a large locking nut once placed into the grommet hole. 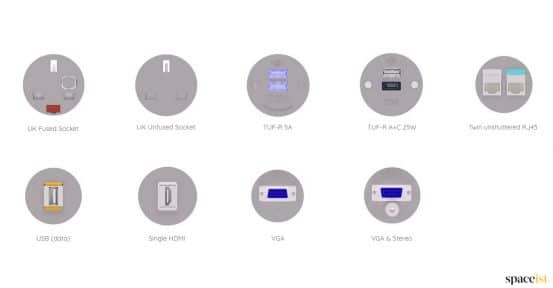 The three socket points can be fitted with fused + un-fused UK plug socket, USB charger, USB data, Ethernet RJ45, HDMI, VGA or VGA stereo. 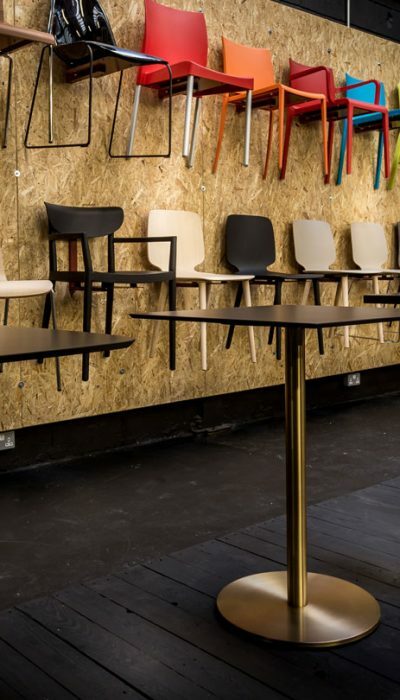 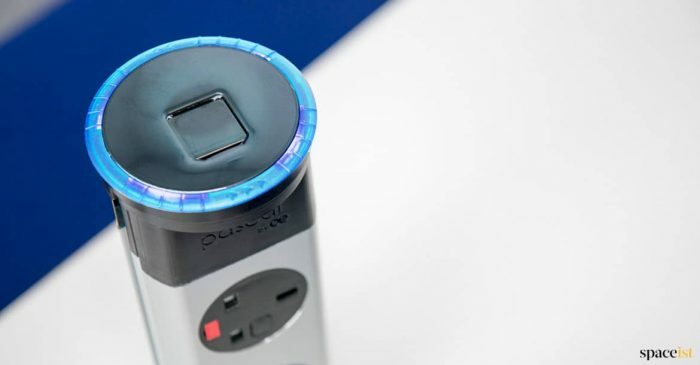 The power cord can be fitted with a standard UK plug or ready to connect to an existing power source. 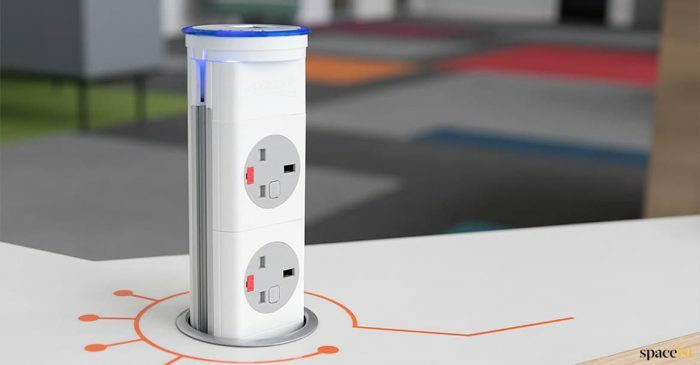 Fusing (to enable compliance to BS6396) UK sockets can be specified with 5 x 20mm anti-surge ceramic fuses, with colour-coded fuse clips to denote the rating.